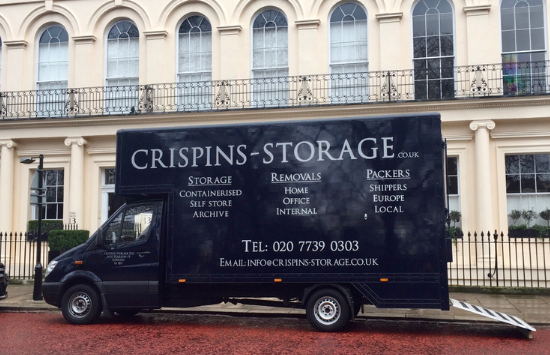 Crispins Removals are a small, family run, removals and storage company based in Central London specialising in both commercial and household removals. Being a family run company means we are small enough to really care for our customers individual needs, but big enough to cope with their demands. We have over 30 years experience in commercial & household removals and in the storage industry. At Crispins we are very proud of the reputation that we have built up within London. All of our staff are uniformed & trained to a high standard. 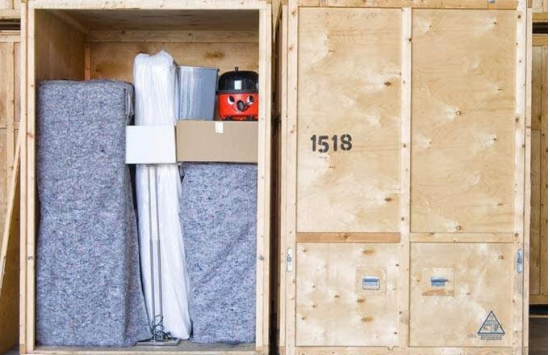 Crispins Removals aim to provide the best moving experience for every customer & we believe that you cannot find a better or more dedicated commercial & office removal company in London. 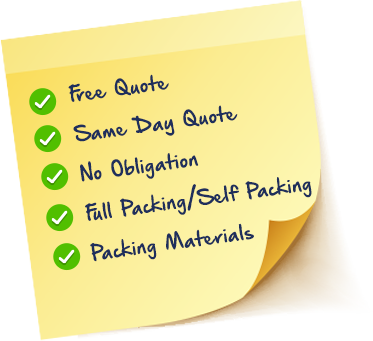 Whether we undertake a small move to the next street or transport the contents of a five-bedroom home to Australia, we will always apply a professional level of service. © 2019 Crispins Storage. All rights reserved.